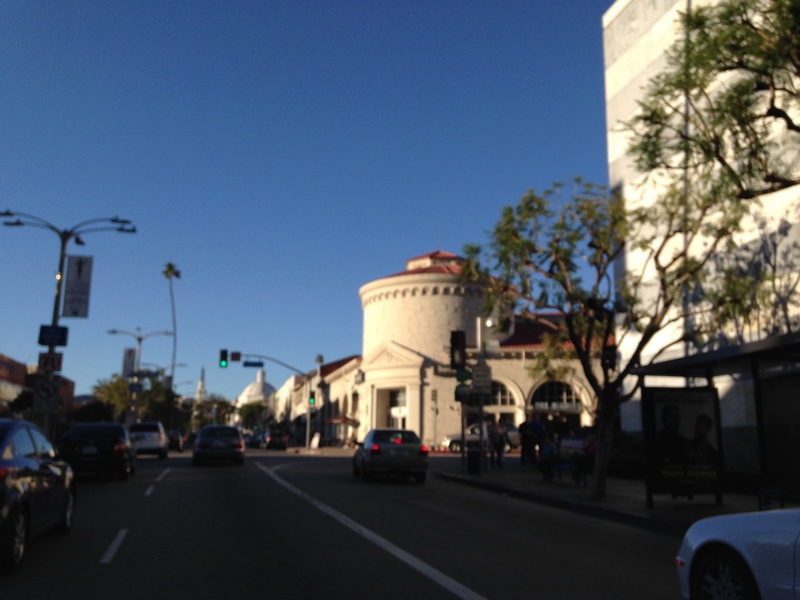 The future of Westwood Village . For years the Village has been caught between anti development vs. development. 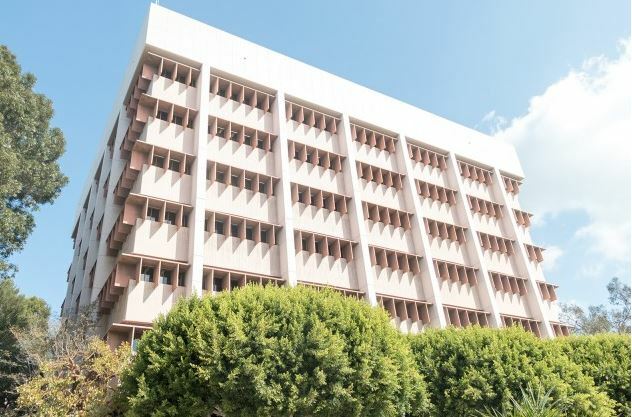 These changes affect surrounding communities around UCLA including Holmby Hills, Bel Air, Westwood Hills, The Wilshire Corridor, etc. Learn more about what is being proposed for the area. Also noteworthy, developers see that it could be a larger booming retail, shopping, and restaurant mecca. Historically students have not been big spenders to support retail. Interestingly, the development of City Target and Ralph’s draws large numbers of students and residents. Not Surprisingly, Trader Joe’s and its neighboring fast food stores are thriving. The project’s parking lot is a convenience. 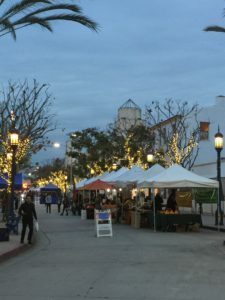 Specifically residents have stated that part of the lack of shopping in other parts of Westwood is due to difficulty finding parking with ease . Uniquely, Westwood Village still retains a small town feel. 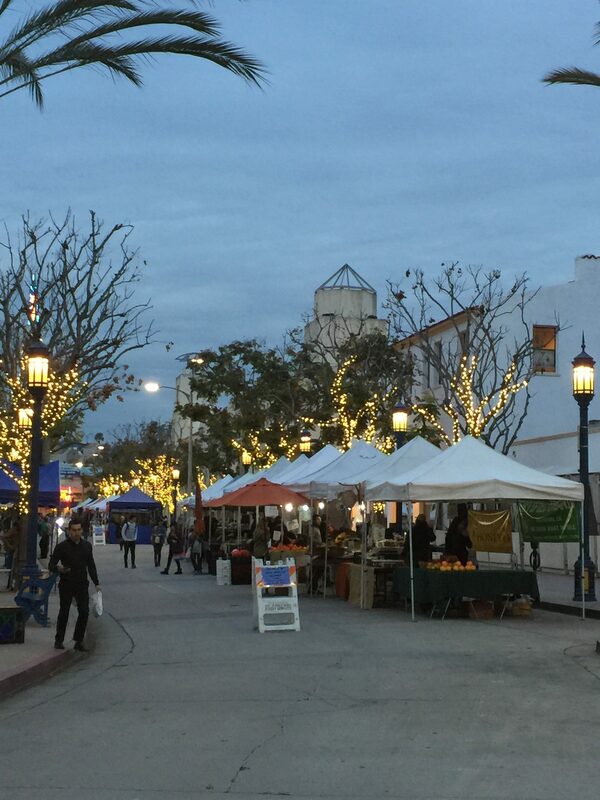 Thursdays draw in locals and people working in the community at the Farmers Market. Surprisingly the area still has historic buildings and many low rise buildings contributing to the era gone by landmarks that sustain memories of the past. In summary, residents question how the new UCLA proposed 20 story tower would impact the village? 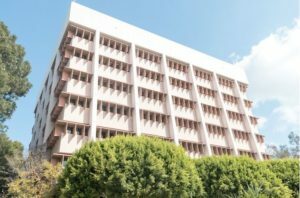 http://dailybruin.com/2017/10/04/westwood-residents-concerned-over-proposals-for-new-student-housing/ Lastly, How do you feel about all the proposed future changes? What would you like to see happen?